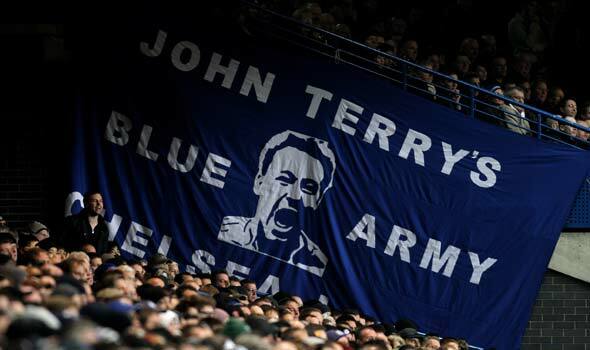 PREVIEW: Chelsea v West Ham - Three points no matter what!. No matter what happens elsewhere, Chelsea need to remain focused on putting in another good performance and getting another important three points. Without Scott Parker, West Ham are a different side that come here and Chelsea's midfield need to take full advantage today. I have to go on record now and say that Scott Parker is a fantastic player for West Ham, deserves his award this week and it was a shame to see him never really get the chances he deserved at Chelsea. Getting back to the preview, I think we all feel confident because of two reasons. Firstly the fact that the switch back to 4-3-3 suits the players and you can see they feel at ease with it. Secondly, because of the performances we have shown in recent weeks taking 19 points out of a possible 21. I guess it remains to be seen if Carlo WILL rotate the players for this one. Could we see the likes of Zhirkov, Torres and Anelka step in up front for Malouda, Drogba and Kalou?. What about Benayoun in for maybe Essien? The good thing is that Chelsea have plenty of options to choose from. We just need to make sure that if we do make changes, it doesn't spoil the fluidity of our play. I am expecting and hoping for plenty of goals this afternoon and apart from stating the obvious I hope that today is the day for a certain Spaniard. West Ham will pose a threat up front so we have to be aware of that, keep tight and compact at the back and make sure we snuff out any balls up top. Luiz and JT are fantastic at reading the game and stepping in front of forwards to win the ball back and start off another Chelsea counter attack. Chelsea need to continue to move the ball forward quickly and to create and make chances count. The mood is good in the Chelsea camp, we are playing well, with confidence and are amongst the goals again. Surely it HAS to continue this afternoon! Chelsea to win by three goals (no disrespect West Ham).